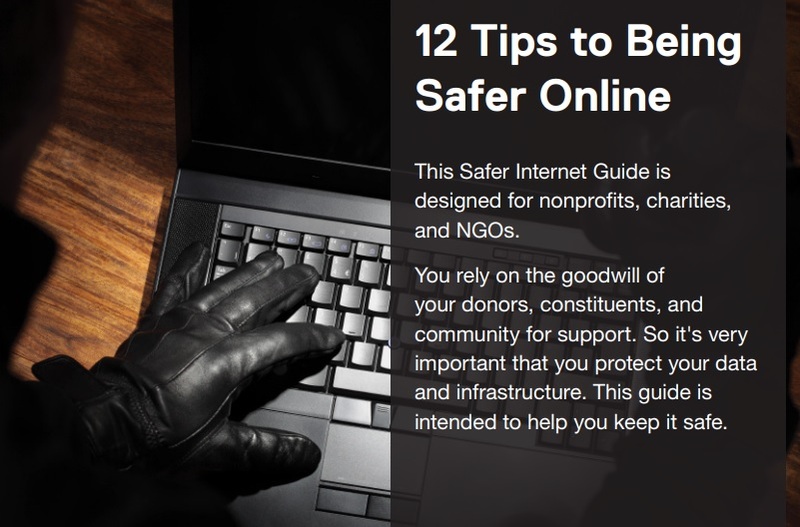 This Safer Internet Guide is designed for nonprofits, charities, and NGOs. You rely on the goodwill of your donors, constituents, and community for support. So it’s very important that you protect your data and infrastructure. This guide is intended to help you keep it safe.